IDESO is pleased to announce its new 3D printer. Customised specifically to the level of detail our clients require, this 3D printer is capable of printing in just about any type material available on the market. We are now able to not only test ergonomics but also mechanical properties and to some level, the physical properties of a product before going to final production. With a larger bed size of 300mm x 300mm x 400mm, less slicing and adhering is required for very large objects. While this service is offered, IDESO always strives in acquiring as much information out of prototypes, therefore will use the most appropriate process or material in order to better understand the final product. Whether it be a one off sample, small production run or for mass manufacture, Don’t hesitate to give us a call. 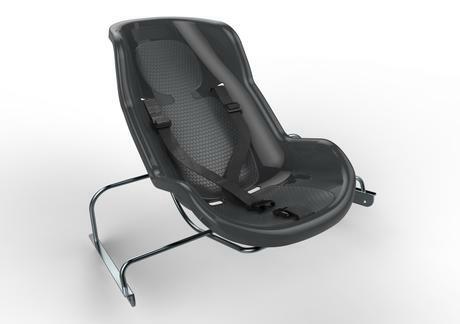 IDESO in conjunction with SUPERCART set out to design a Baby Seat that is placed conveniently for parents to attend their loved ones and at the same time are able to shop without worrying about their safety. 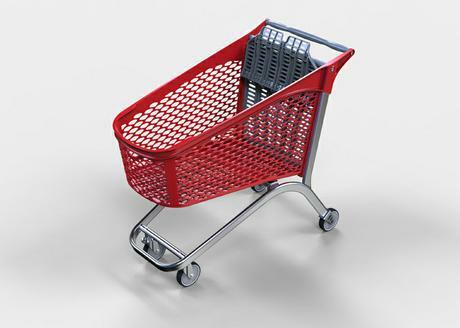 Angled at 35 degrees and facing the shopper, you now have easy access to your shopping basket and to your baby. Instead of using overmoulding, a textured pattern was added to prevent your child from slipping. 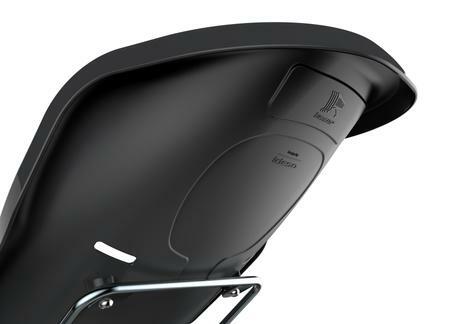 The rest of the seat has a smooth finish for easy cleaning and to remain grime free. In addition this single part mould was designed to be cost effective while remaining robust enough to withstand various environmental factors. After the successful launch of both the Mini Shopper and Classic Hybrid trolley in 2017, we are happy to see Supercart’s trolleys finally filling Stores countrywide. 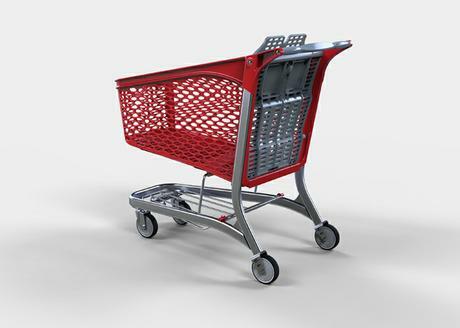 In Collaboration with Supercart, our aim was to design trolleys that are easy and cost effective to manufacture. At the same time they needed to be robust and resistance against various environmental conditions while still considering the needs of both the supermarkets and shoppers alike. Keep An eye out for these trolleys at supermarkets.